Nov 24, 2016 @ 02:00 PM — by Sharon B. Mateja, D.D.S. When patients come to our practice serving the greater Rancho Cucamonga region, they know they'll get answers to their questions and some of the finest dental treatment in the area. 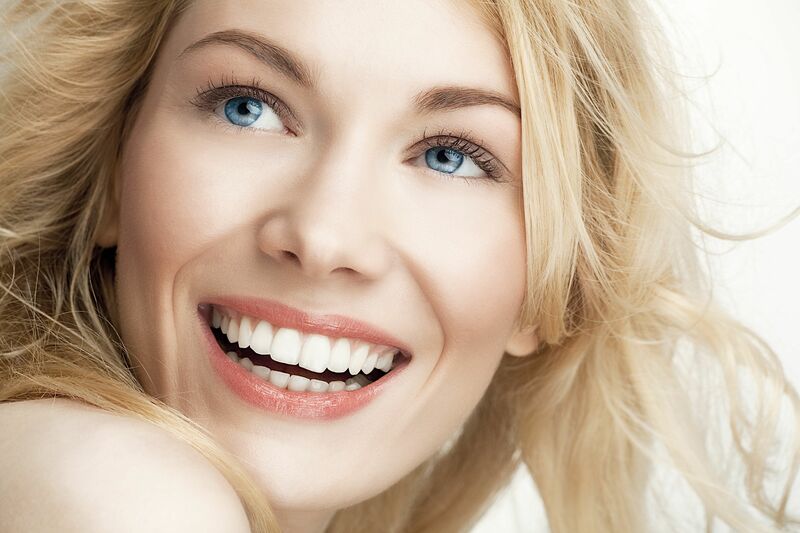 We are pleased to offer some of the most advanced treatments in modern dentistry. Porcelain veneers are one of the most popular and versatile cosmetic dentistry treatments available today. Let's take a look at who would most likely benefit from getting porcelain veneers placed. Porcelain veneers are thin shells of dental ceramic that are used to cover the fronts of a patient's teeth. When a porcelain veneer is in place, it masks imperfections of a tooth from view. In the process of concealing a dental flaw, a patient's smile is greatly enhanced and improved. Since porcelain veneers bland in seamlessly with natural tooth structure, no one will be able to tell that there is a porcelain veneer in place. Good candidates for porcelain veneers are people who suffer from cosmetic flaws that affect the appearance of their smile. Since porcelain veneers are primarily an aesthetic procedure, these flaws need to pose no risk to overall dental health. It's important that patients have realistic expectations about the treatment process and the end results of porcelain veneers treatment. Porcelain veneers are a great option to consider for people who suffer from minor chips and cracks on their teeth. The veneers can hide these flaws from view with little problem, allowing patients to smile with renewed confidence. When dental stains are deep set or are far too serious to be bleached away with traditional teeth whitening, a porcelain veneer may be the ideal option. The veneer will hide the serious stain from view, allowing you to smile with absolute confidence. If you have small gaps or spaces between your teeth, this can have a negative overall impact on the appearance of your smile. Thankfully a porcelain veneer can be used to adjust the size of a tooth slightly. This can fill gaps and close spaces that may cause you to feel self-conscious. When teeth are crooked or the nature of a smile is uneven, many would think that the proper treatment to pursue is orthodontic care. Instead, a few porcelain veneers can improve the alignment of a smile, making it seem as if a patient underwent full orthodontic treatment. It's for this reason that porcelain veneers are considered "instant orthodontics". Given the versatility of porcelain veneers, it's possible for a patient to experience a full smile makeover thanks to the use of porcelain veneers. If porcelain veneers alone are not sufficient, it's easy to combine porcelain veneers with a host of other cosmetic and restorative procedures to enhance a person's smile. To learn more about porcelain veneers and how they can help you smile with renewed confidence, be sure to contact our cosmetic and restorative dentistry center today. The team at our practice will help you smile without a care in the world.